King Henry's health is failing as a second rebellion against his reign threatens to surface. Intent on securing his legacy, he is uncertain that his son Hal is a worthy heir, believing him more concerned with earthly pleasures than the responsibility of rule. Sir John Falstaff is sent to the countryside to recruit fresh troops. Amongst the unwitting locals, opportunities for embezzlement and profiteering prove impossible to resist as Falstaff gleefully indulges in the business of lining his own pockets. As the King's health continues to worsen, Hal must choose between duty and loyalty to an old friend. 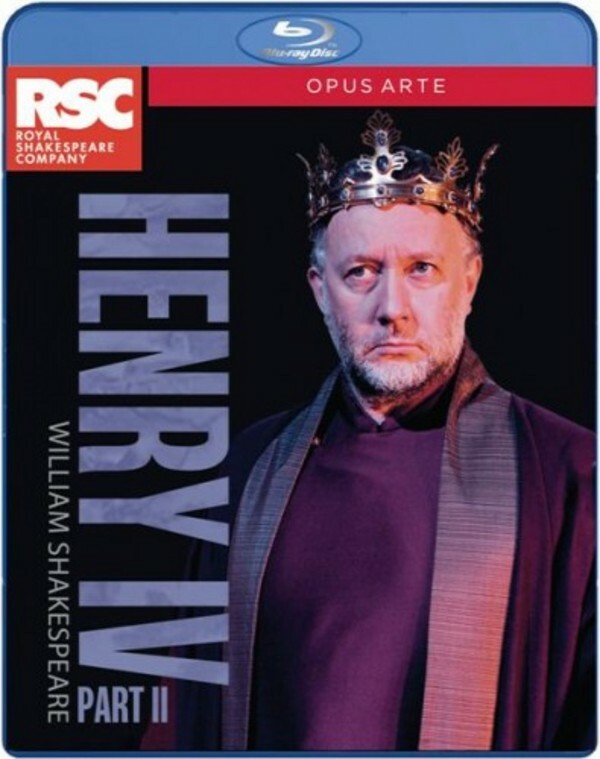 Recorded live at the Royal Shakespeare Theatre, Stratford-upon-Avon, May 2014.